Who is Dublin Community Bands? Dublin Community Bands is first and foremost a community. 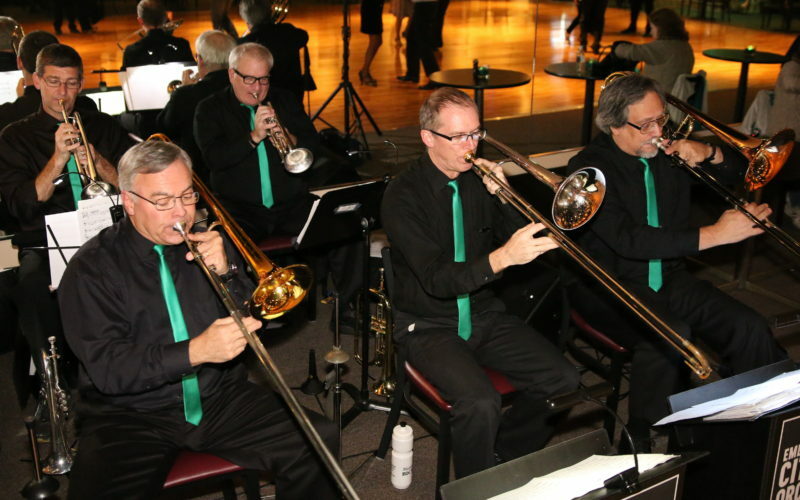 We are musicians young and old who come together to share our love of music with Dublin, Ohio, and beyond. Our 150+ members are dedicated to making high-quality arts entertainment and education accessible to all. 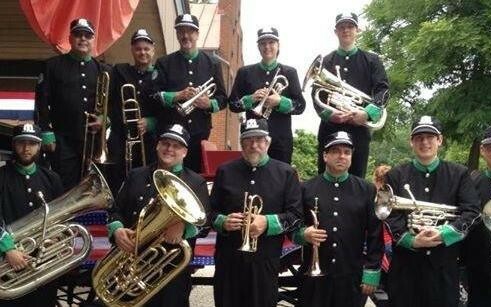 The organization was founded in 2010, with the revival of the 19th century Dublin Cornet Band. 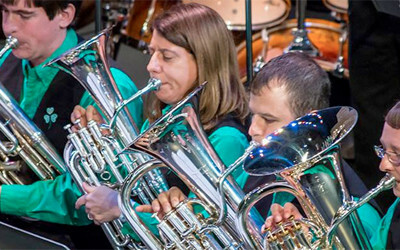 In our first decade, we have grown into five main bands, several member-led small ensembles, a Brass Band competition, a Student Soloist competition, and a Youth Brass Band experience. Join us for a concert (or a rehearsal) and be part of the community that is Dublin Community Bands! I want to join a band. Whether you're a professional musician or need to dust off your instrument, we have the ensemble for you! 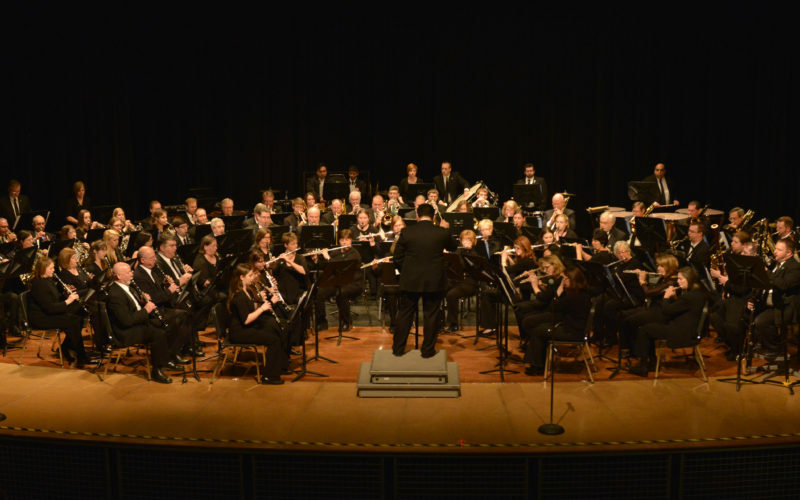 Check out our FAQ section to learn about joining one of our ensembles. I want to see a concert. You like jazz? Classical? Brass Bands? We have all that and more! 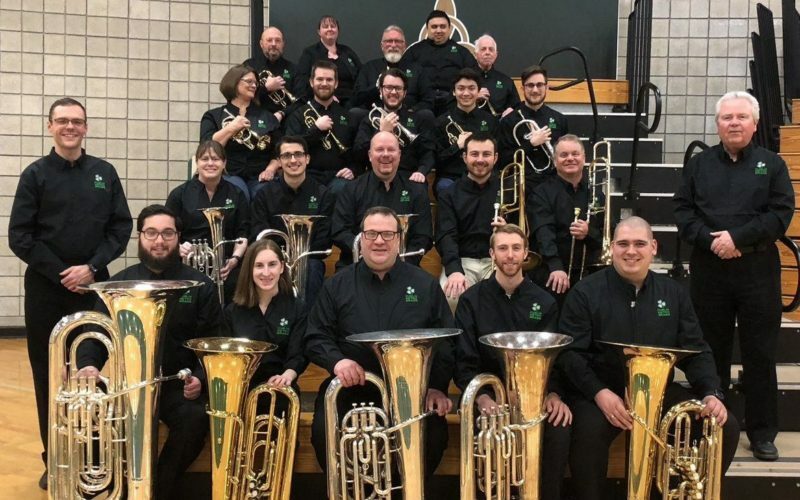 You can catch us at formal concerts, playing for community events, at the Dublin Irish Festival, and many other locations around Central Ohio and beyond. I want to support DCB. Hey, thank you! We care a lot about our organization and community and appreciate your support! We are a nonprofit, and your donation may be tax deductible.